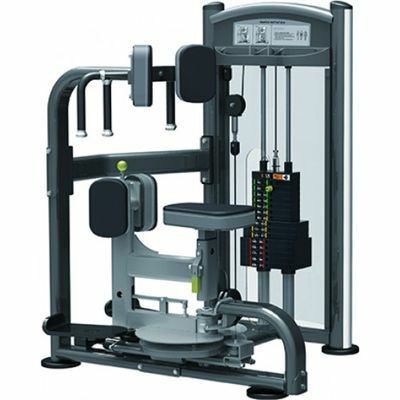 The Impulse IT torso rotation machine aims to strengthen the core abdominal muscles by making you rotate your lower body against resistance and therefore work the Rectus abdominis muscle, better known as the six-pack. The machine, which is suitable for gym and fitness studio use, is padded and the weights are behind a protective screen for your comfort and safety. It is easy to use and has been sturdily built for great durability. for submitting product review about Impulse IT Torso Rotation.